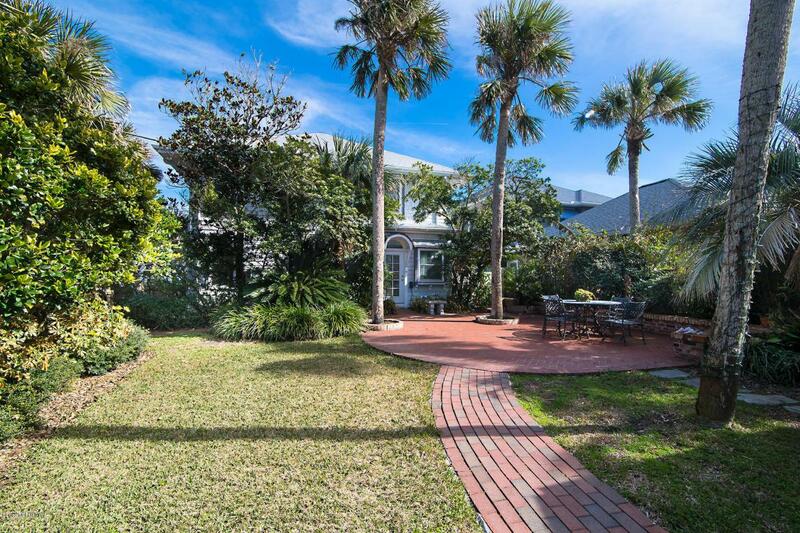 An amazing lifestyle is yours at this fabulous oceanfront property. A short stroll (3 blocks) to the Town Center, complete with some of the best area restaurants, shopping, One Ocean spa and famous establishments. Originally built in 1916, the estate has a 3 story main house with 4595 sq. 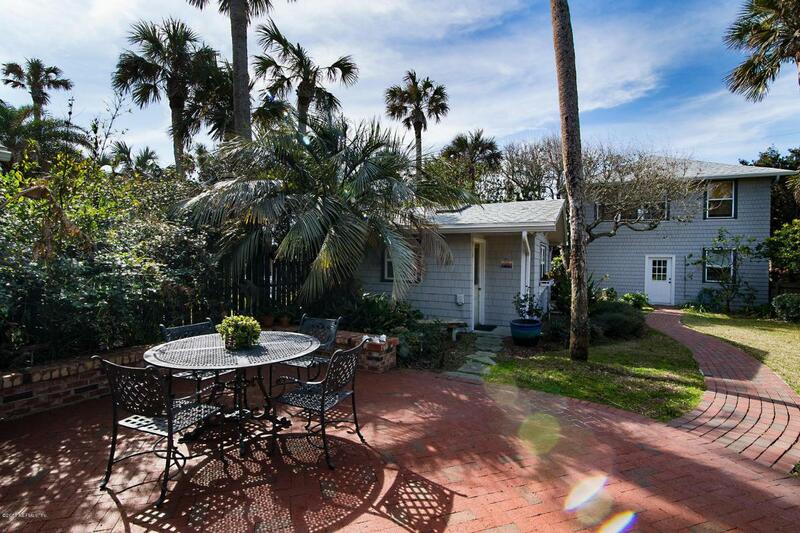 ft. ,a separate guest cottage 245 sq. ft. and a 2 bedroom garage apartment 670 sq. ft. with a Beach Ave deck. 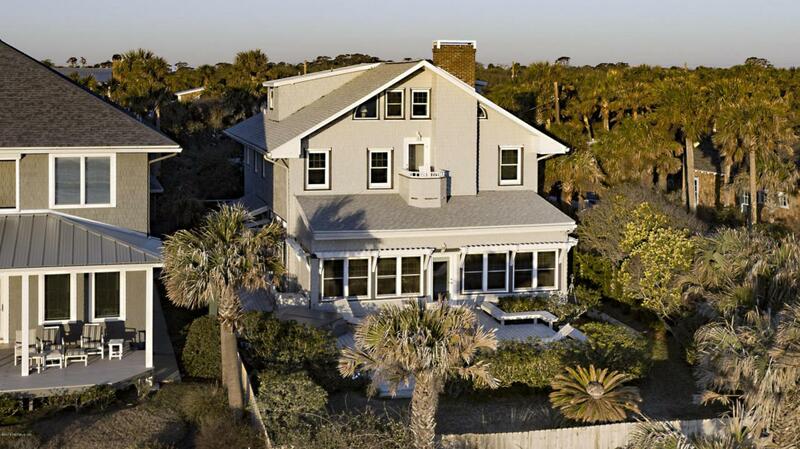 Restored throughout the years maintaining it's historical character with a new roof 2017, new wood shake siding, original heart of pine floors, plaster walls, stained glass windows, FL Citrus family mosaic... An oceanfront deck with a hot tub completes the awe-inspiring grounds. 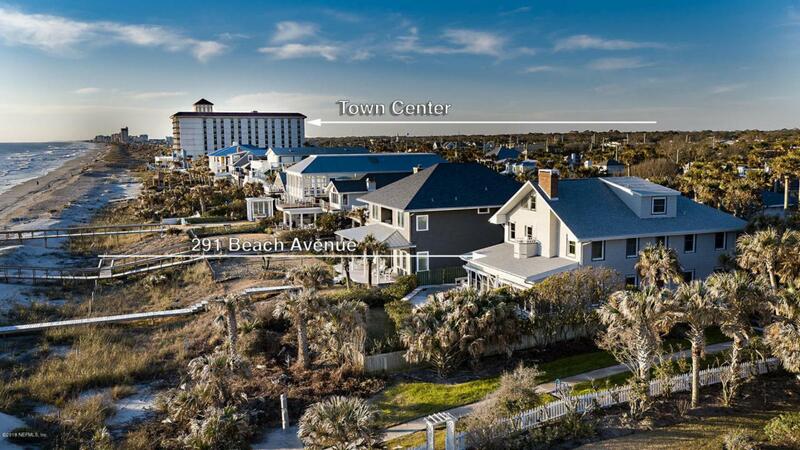 Enjoy this casual beach community with a location that offers a lifestyle within minutes to everything.